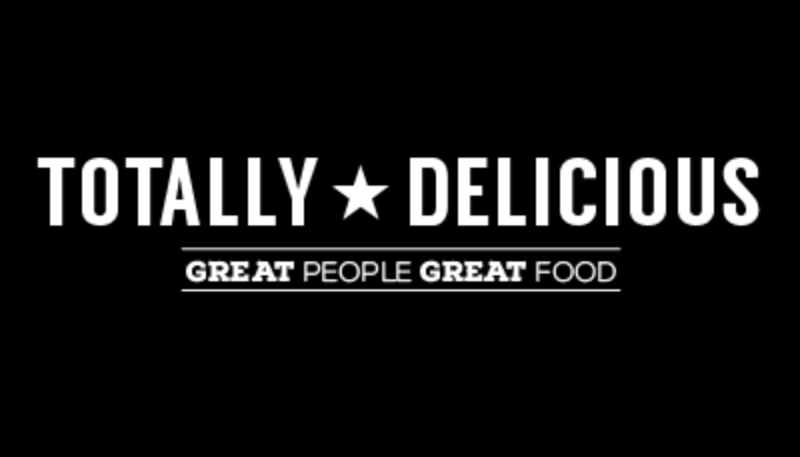 We have delicious food at the restaurant this Spring, and what makes it better, we also have some amazing offers! Whether it’s money off for the kids or a treat for the grown ups, we have something for everyone. 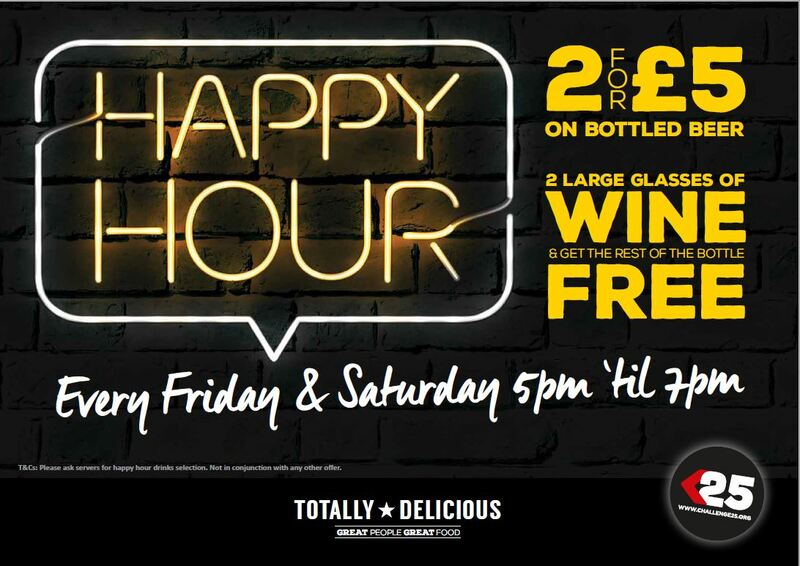 From every Friday and Saturday 5pm – 7pm it’s Happy Hour at TD. Well technically it’s two-hour happy hour, but who’s complaining! If wine is your drink of choice enjoy two large glasses and get the rest of the bottle for free! If beer is more your thing then get 2 bottled beers for £5. If you are unsure what drinks are in this offer, please ask one of our team who will be able to let you know the section. Kids eat free after 3pm every day of the week! Want more? 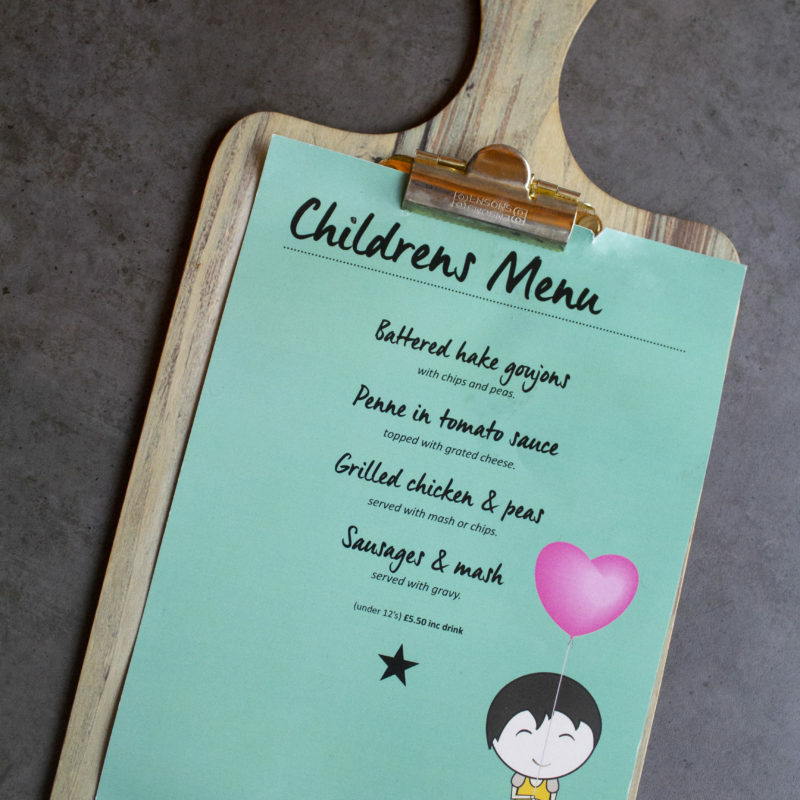 We also have a dedicated kid’s menu perfect for picky eaters! 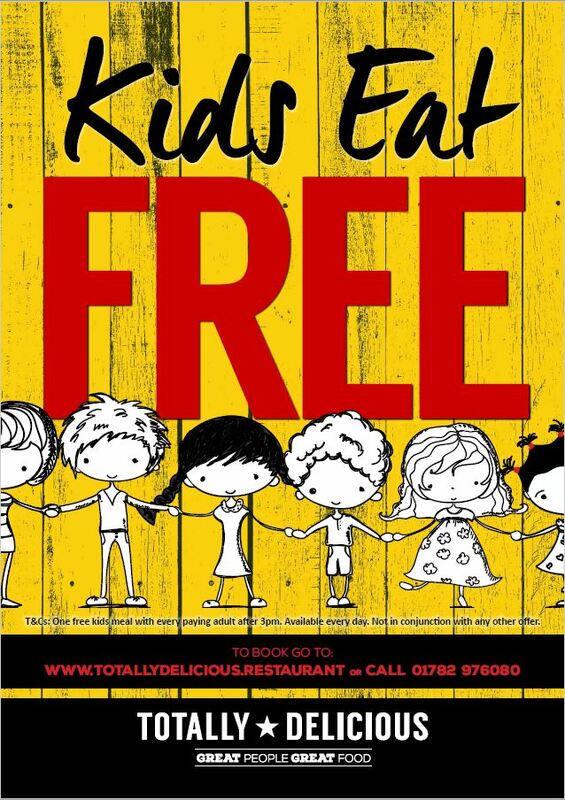 Please be aware that the deal is for one free kids meal with every paying adult. In the restaurant we have a wide section of tasty tapas! 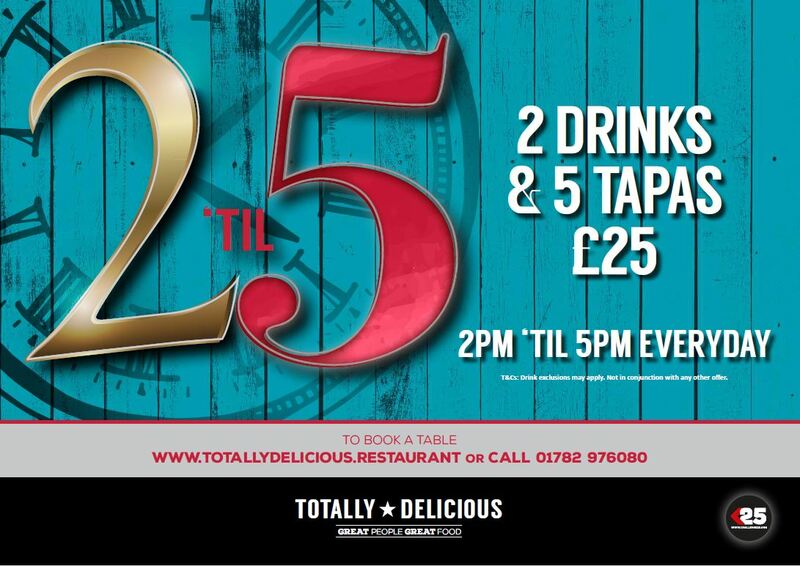 From 2pm until 5pm everyday you can choose 5 tapas from a variety of vegetarian, fish and meat dishes. You also get two drinks all for £25. Some drink exclusions may apply in this deal, so please ask one of our team if you are unsure.